Valoriani customers always want to know where to get the ‘best’ wood for their pizza oven. Our first response, when dealing with their query is always very simple. 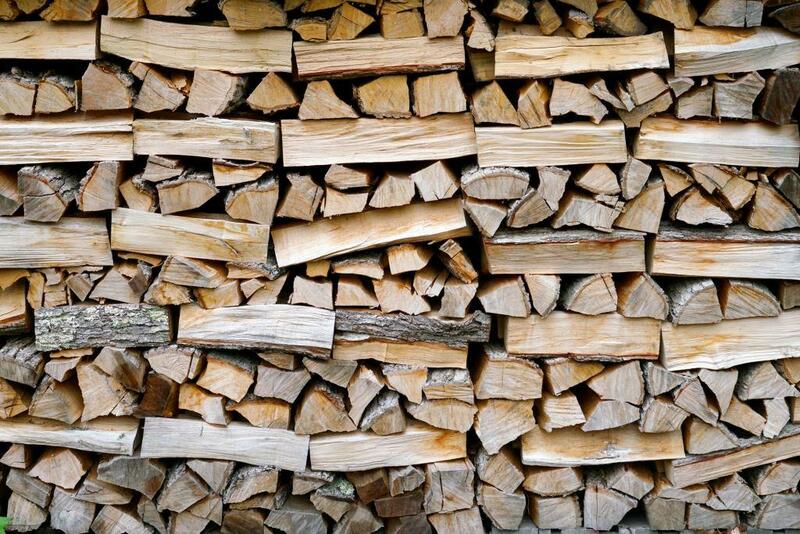 The best wood for your wood-fired oven is that which is ‘ready to burn’. ‘Ready to Burn’ is new terminology recently introduced in the wood-fuel market. The reason for that is an environmental one. Too many wood burner owners, and pizza oven owners too, are burning the wrong wood. If wood has just been felled, it has a moisture content of around 80-90 per cent, which means it burns very inefficiently, producing very little heat and lots of evaporation that includes fuel tar. This condenses inside a chimney or flue, which leads to highly combustible creosote deposits building up on the walls. The term ‘ready to burn’ has been adopted to try to lead the consumer towards wood that is suitable to burn. It also seeks to avoid confusion about the term kiln-dried wood and make sure all kiln-dried claims are verified. Ready to burn wood is regulated and its suppliers have to submit their wood for official testing on an ongoing basis. Such wood carries a ‘Woodsure’ mark, to show it has been tested and approved by experts. If you don’t use this type of wood, you will not only be generating lots of smoke, but also tainting the food you cook, both visually and taste-wise. Even if you have a wood-fired oven, like a Valoriani, that has the required DEFRA certification to be used in one of the UK’s many Smoke Control Zones, using the wrong wood can land you in hot water from a legal point of view. It could result in a heavy fine, or even oven confiscation or shutdown. Using a hardwood is best for your pizza oven, as it will get up to temperature faster and give you a better burn. You could even opt for a hardwood that will add a unique flavour to your food, such as olive or cherry. Increasingly, wood-fired oven owners are turning to compressed virgin beech briquettes that have fabulous food-safe credentials, because they are free from additives, glues and other nasties and are HACCP approved. They also burn brilliantly, with a great heat output. Ones to watch out for are ‘Piccante’ from Logs Direct and ‘O Sole Mio’. So, once you’ve steered clear of wet or green wood, play around with a few different types of wood and see what suits you best. Each will give you something unique and, once you become more experienced, you will learn which wood you prefer, whether you are baking, roasting, grilling or simply cooking pizza in your wood fired oven.